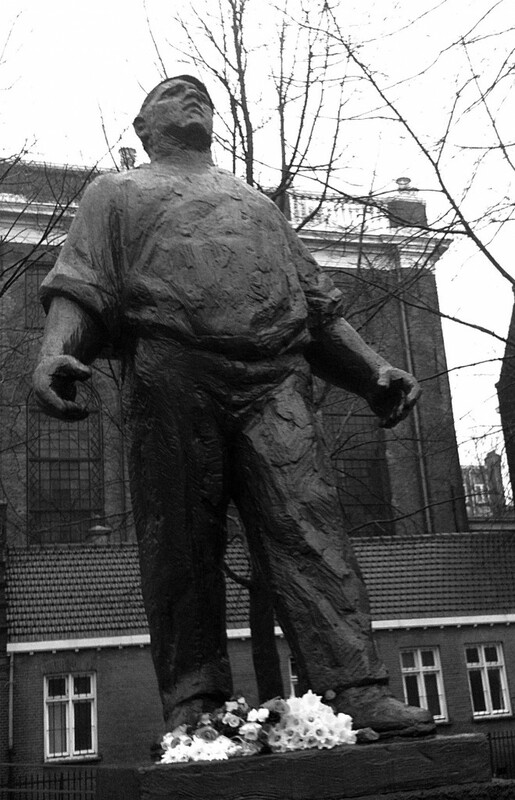 The remembrance of the February Strike (februaristaking) in ’41 will be held this afternoon at the Jonas Daniël Meijerplein in Amsterdam, next to the Esnoga and the Joods Historisch Museum. The strike was organized after pogroms in the second week of Februari ’41, as a protest against nazi suppression of the Jews and forced labour in Germany. 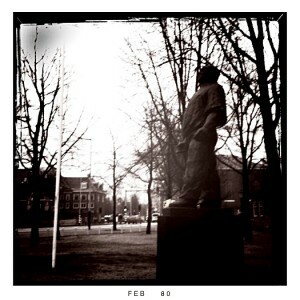 More information about the remembrance today on www.februaristaking.nl. And one more iPhone photo. I will photograph the remembrance this afternoon, so more to follow after developing and scanning of the films. This entry was posted on Thursday, February 25th, 2010 at 10:48 am. It is filed under All posts, iPhone and tagged with Amsterdam, Februari Strike, februaristaking, Hipstamatic app, iPhone, iPhoneography. You can follow any responses to this entry through the RSS 2.0 feed.